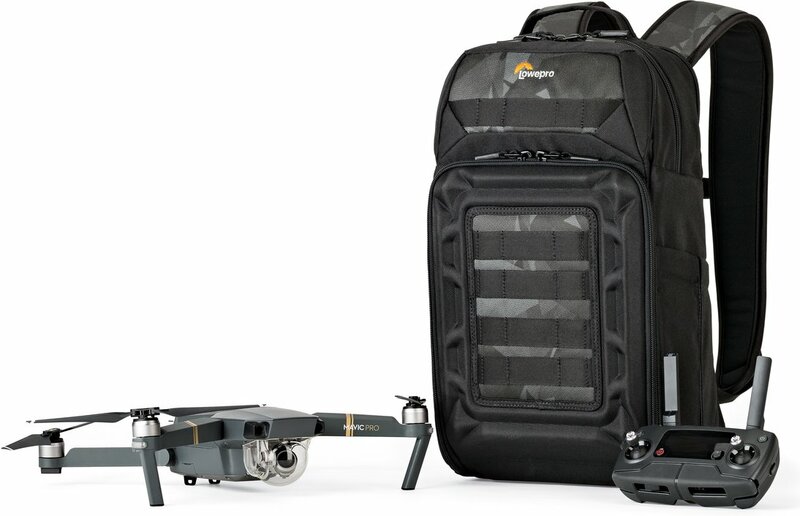 This Droneguard BP 200 from Lowepro is the ideal backpack for the DJI Mavic Pro. The drone can be stored at the front where it stays firm and compact. 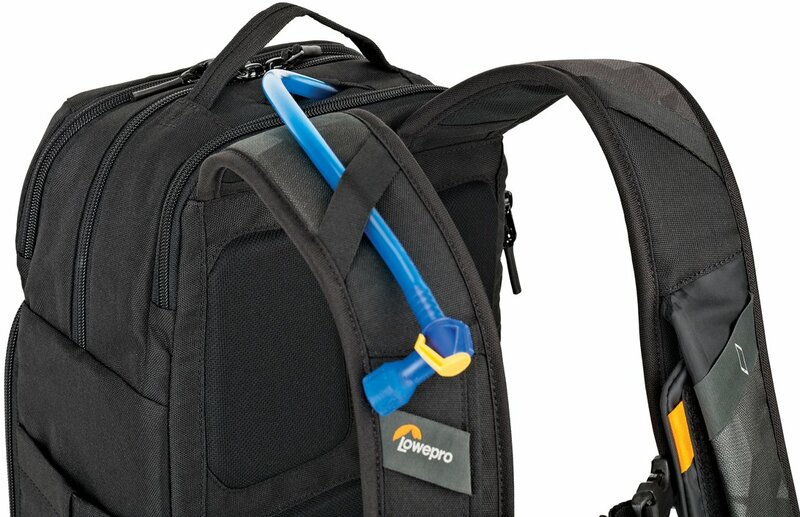 In addition, in the front pocket the distribution can be divided freely by moving the supplied distributors. This ensures that your accessories are always stored properly and securely. 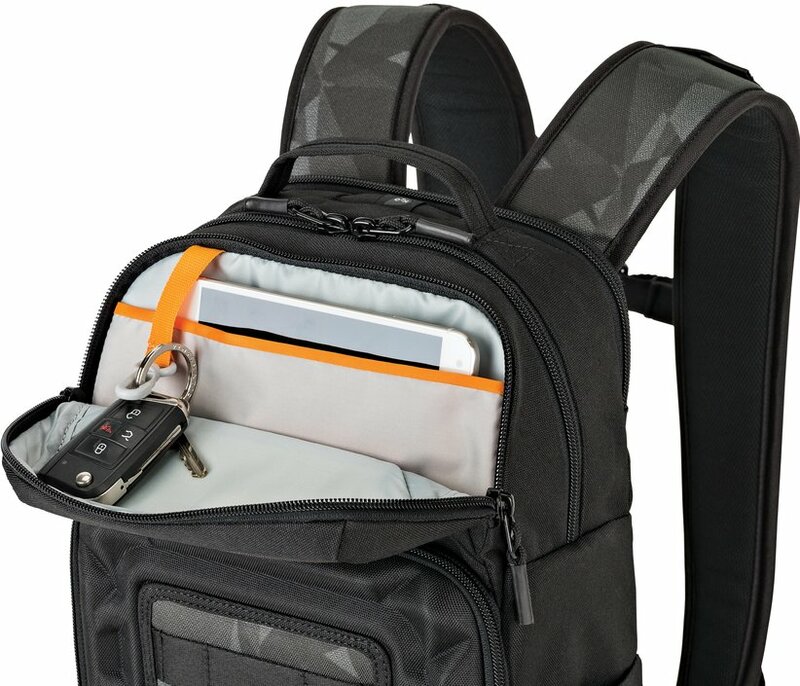 In addition to the front pocket, the bag has three additional compartments including a laptop compartment and a compartment where drinks can be stored. 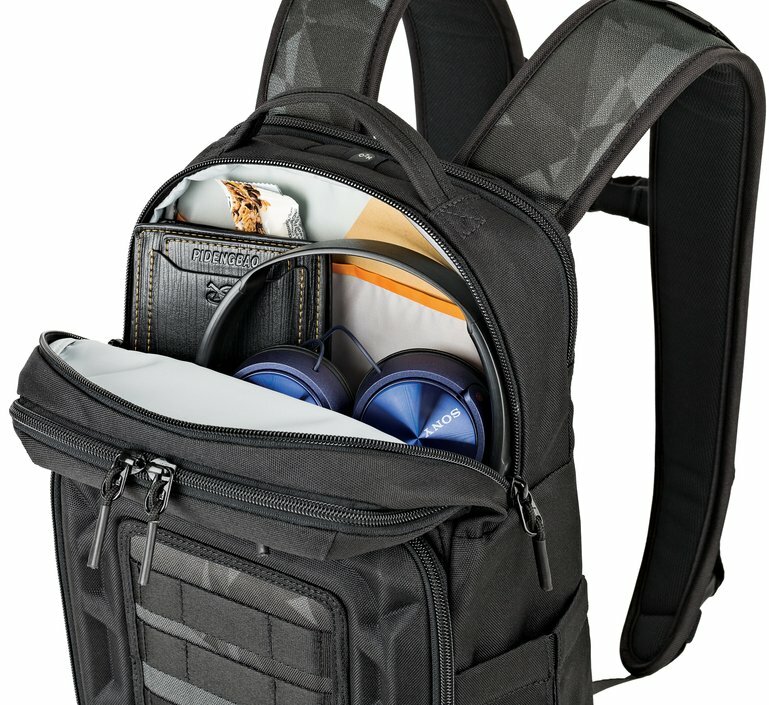 The front of the bag also has a separate space for, for example, a mobile or passport. 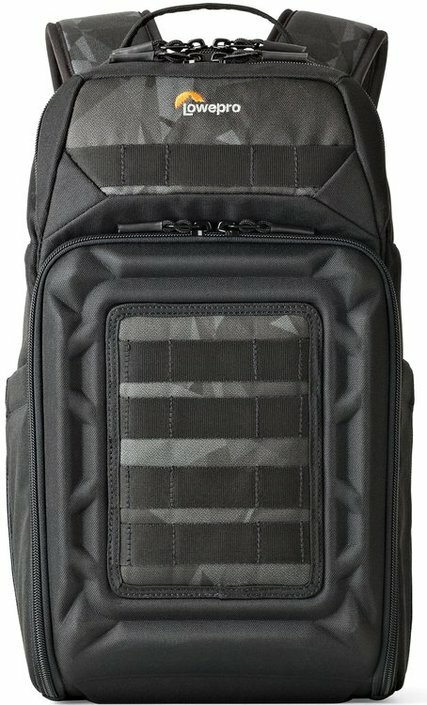 The bag has room for 4 batteries and a separate space for remote control of the drone. 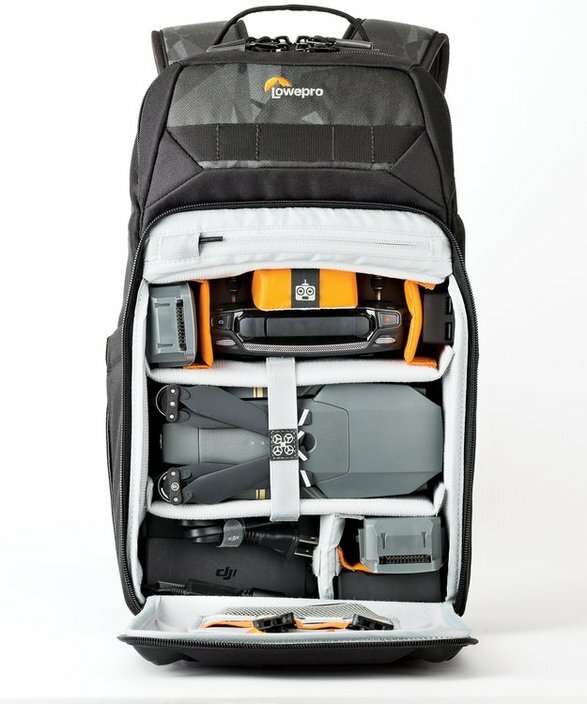 This means you always have your drone with accessories at hand and the backpack model makes it easy to take your things with you wherever you go. 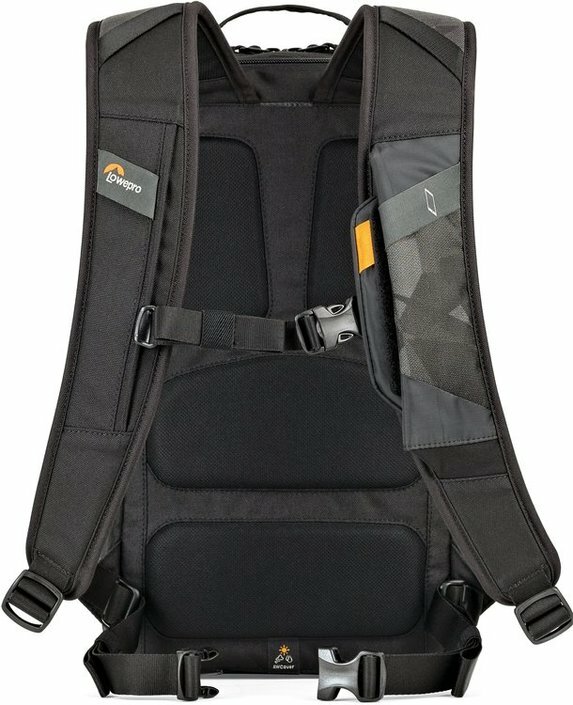 Lightweight & compact with ample space for all necessary equipment.Best bag for Mavic 2 pro.